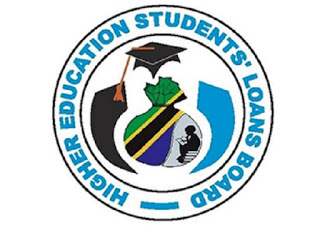 Mission: To provide loans and grants to needy and eligible Tanzanian Students for Higher and Tertiary Education. Vision: To be a reliable and sustainable revolving fund in financing eligible Tanzanian Students for Higher and Tertiary Education. Accountability: We are accountable for our own results, encourage ownership by taking initiatives and doing the right things for our organization. We feel obliged to make things better, to pursue excellence, and to do things in ways that further the goals of our organization. We will be answerable for our actions and the actions of our teams. Commitment and Integrity: We are passionate and intensely focused on serving our clients (the higher education students) with high level of Integrity to enable them achieve their dreams. We do what we promise we are going to do. As individuals and as an organization, we are dedicated to serve our clients and stakeholders. We value all of our customers and stakeholders with high degree of Integrity.